The reindeer (Rangifer tarandus), also known as caribou in North America, is a species of deer, native to Arctic, Subarctic, tundra, boreal and mountainous regions of northern Europe, Siberia, and North America. Lightning is one of the most beautiful displays in nature. It is also one of the most deadly natural phenomena known to man. 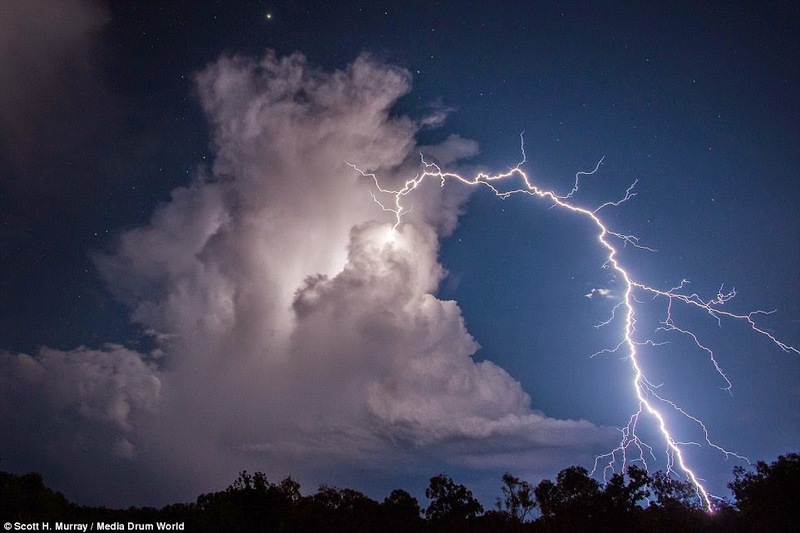 With bolt temperatures hotter than the surface of the sun and shockwaves beaming out in all directions, lightning is a lesson in physical science and humility. Lightning is a sudden electrostatic discharge. Although lightning is always accompanied by the sound of thunder, distant lightning may be seen but be too far away for the thunder to be heard. Beyond its powerful beauty, it can cause havoc killing people and destroying property. There are places where lightning strikes regularly - Africa is the lightning capital of the world, according to map that tracked every bolt of lightning to hit the earth for 18 years. For an Insurer, Lightning is a peril and cause loss or damage. In India, the Standard Fire & Special Perils policy ~ a named Perils policy has ‘lightning’ included in the listed perils and hence loss or damage caused by lightning is indemnifiable. In a sad tale, MailOnline and other media report that more than 300 wild reindeer have been killed by lighting in central Norway in what wildlife officials are calling an unusually large natural disaster. The Norwegian Environment Agency has released eerie images showing reindeer carcasses scattered across a small area on the Hardangervidda mountain plateau. The agency says 323 animals were killed, including 70 calves. The animal tragedy is believed to have occurred during a lightning storm Friday. Five of the reindeer were not killed immediately but had to be put down due to injuries, BNO News reported. 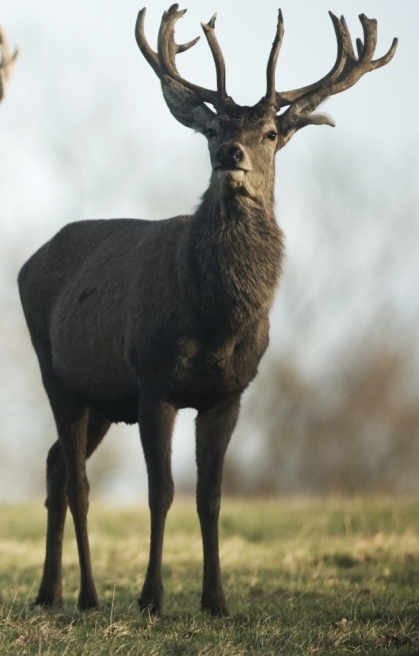 Environment Agency spokesman stated that it's not uncommon for reindeer or other wildlife to be killed by lightning strikes. The environmental agency said reindeer tended to stay very close to each other in bad weather, which could explain how so many were killed at once. These dead reindeer were among thousands which normally migrate across the Hardanangervidda plateau as the seasons change. The BNO website said the number which died is believed to be the largest number of animals killed by lightning ever recorded. It said 68 cows were killed in 2005 in a strike on a dairy farm in Australia, according to Guinness World Records. TheVerge.com states that the animals do tend to group together in storms and huddle under trees. If lightning strikes the tree or somewhere nearby, the entire group can be killed. It’s the electricity going into your body. It passes through the nervous system and nerves, and the deadly part is that it stops the heart. In the case of people, many can be revived with CPR if tended to immediately but with reindeer, it just would have stopped their hearts. This is really sad, imagine the heartbreak of the people who took care of those Reindeers and in just one struck of lighting more than 300 of this species died. Like the stories I've read from Superior paper which are really devastating.